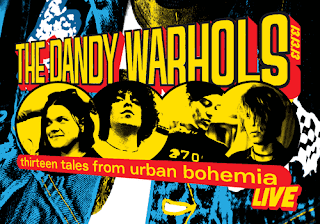 The Dandy Warhols are celebrating the 13th anniversary of Thirteen Tales From Urban Bohemia with a 13 date, no wait, 17 date tour. 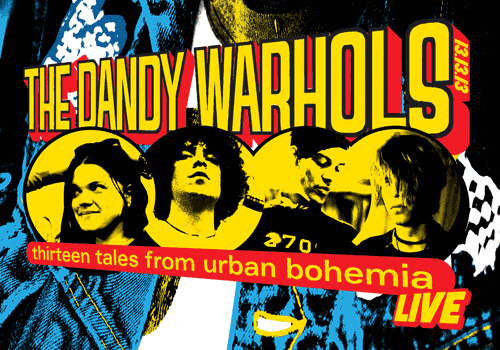 Check out the Dandys performing their 2000 album in its entirety on the road this spring on the 13.13.13 tour. Dates are posted below, pre-sale for most of the dates kick off tomorrow (March 27th). More details are posted here. An anniversary edition of Thirteen Tales from Urban Bohemia will be reissued on cd, vinyl and as a limited edition vinyl boxset. Details on the release are forthcoming.